Dent practices in the Labor & Employment Law and Litigation sections, with an emphasis in complex litigation. Dent has extensive experience in representing employers in state and federal courts, including in class and collective actions, and before agencies such as the Equal Opportunity Commission, the Department of Labor, and the National Labor Relations Board, and in advising employers with respect to hiring, discipline, termination, handbook and policy matters. In the Litigation area, Dent specializes in complex commercial cases, especially those involving franchisee or distributor rights. One particular area of specialization is disputes between automobile dealers and their manufacturers with respect to vehicle allocation issues and the addition or relocation of dealers within a market. Dent has handled such cases before courts and agencies across the country. 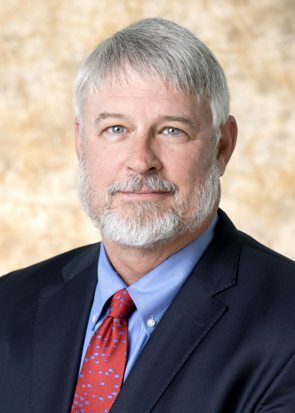 He also has extensive experience in representing corporate clients before the Georgia Office of Consumer Affairs in connection with advertising and consumer matters. Dent is currently listed in Alabama Super Lawyers, Best Lawyers in Alabama, and Best Lawyers in America.